Dive deep and explore the wonders of an underwater world, Right from the comfort of your own bathtub! 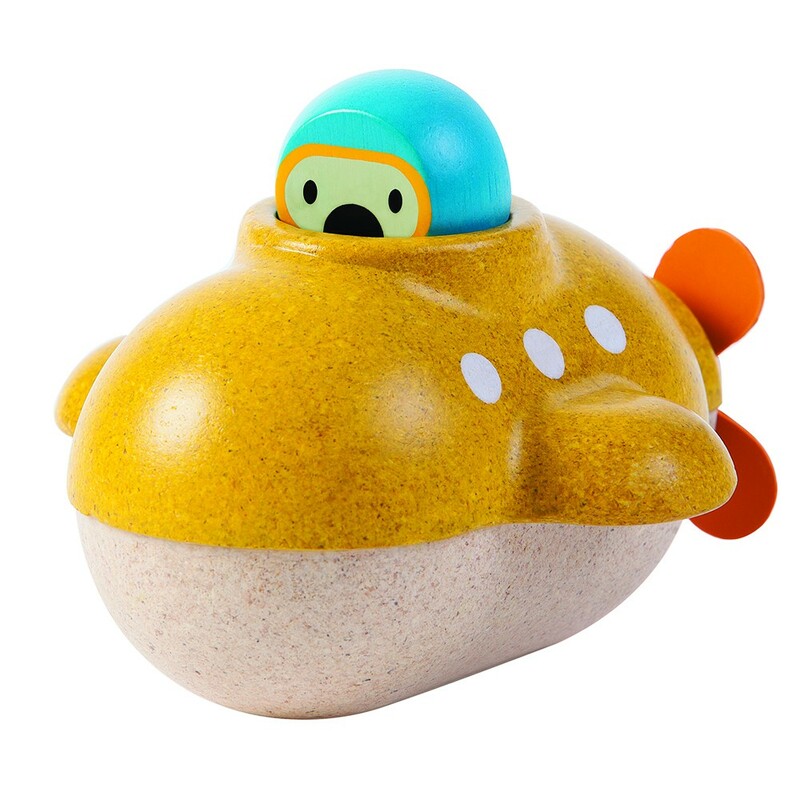 With the Plan ToysSubmarine, children can submerge the submarine for imaginative underwater play, or let it float along the top of the water for easy bath time play. 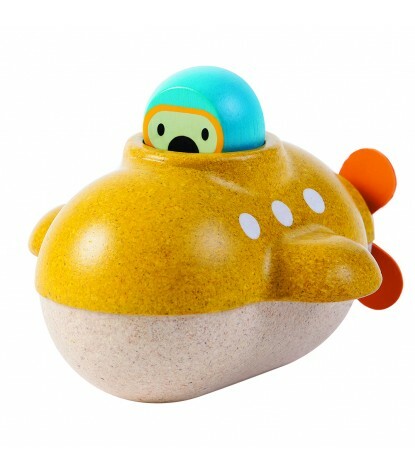 A great toy for water loving children everywhere! Set Includes Boat and Driver.